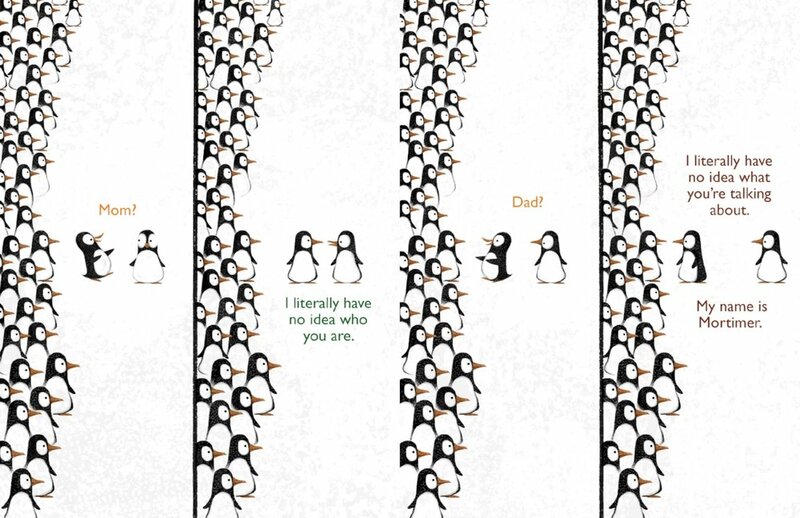 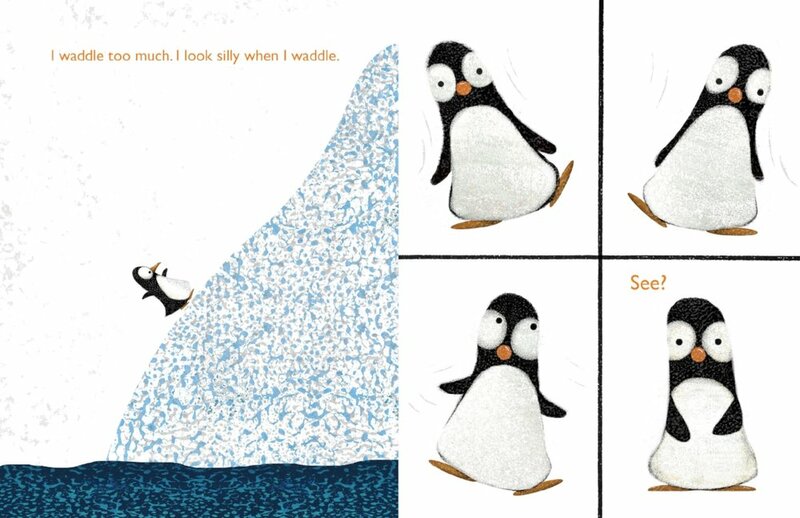 Who knew there could be so many challenges to being a penguin? 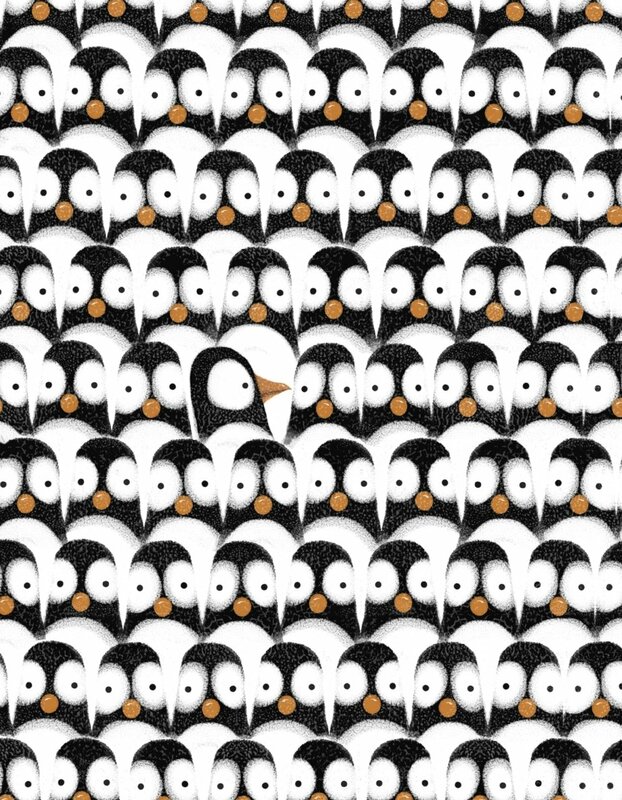 This poor soul has a cold beak, hates the snow and with all those penguins who look the same, which ones are Mom and Dad?! 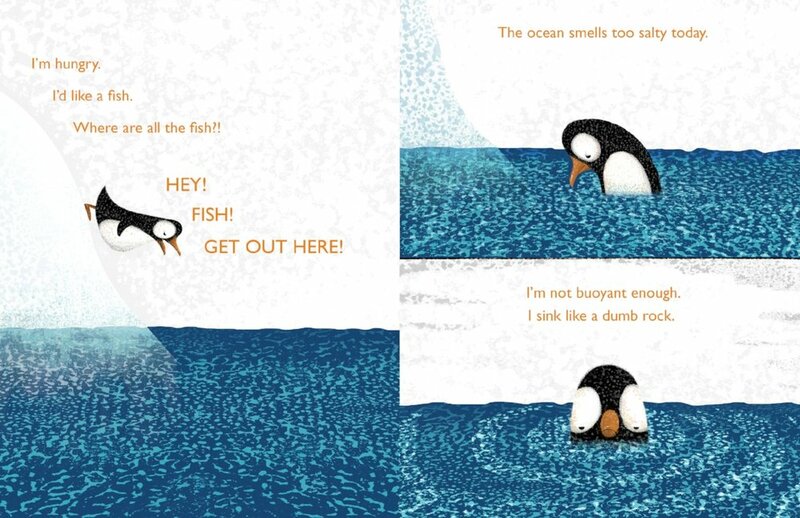 A walrus gives the little penguin a new way to look at his problems and John's story reveals the upside to life as a penguin with Smith's illustrations adding charm to this life lesson.